Whatever our gifts and goals, there can be no substitute for persistence, perseverance and patience. 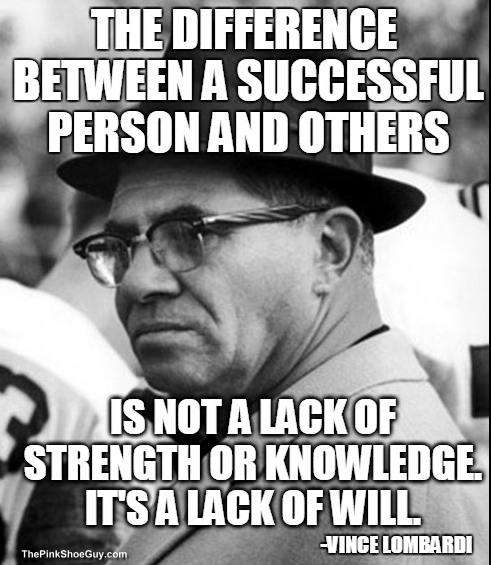 Without these attributes, very few of us can get far in any area of life. Persistence requires us to be fully committed, not to a particular action, but to a plan. A persistent person takes the time to understand situations, create a plan of action and then stick to the plan. When things don’t go according to plan she patiently perseverses, then relooks at options and creates alternative plans and strategies. When Charles Darrow sent a new game he created to Parker Brother, it was turned down. He was given 52 reasons why the game would never sell. One of the reasons was that no one would be interested in a game about property dealing. They were eventually won over by Darrow’s persistence. And so we have enjoyed many hours of Monopoly, the best selling game of the twentieth century! 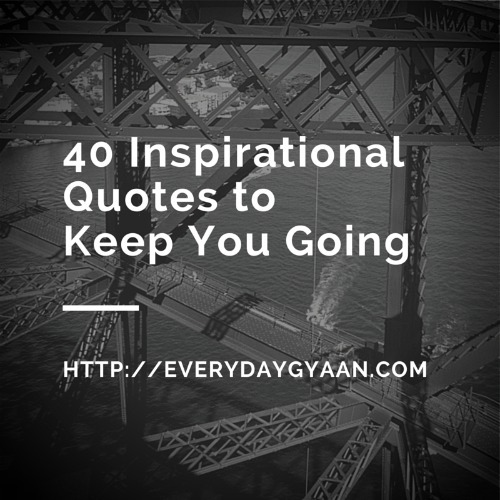 I’ve put together 40 quotes to inspire you to keep going! Plug into the power of persistence, perseverance and patience today! I found your blog via the Blog Blitz and really enjoy these quotes—Gandhi’s in particular. Thank you. Thanks for stopping by, Allan. Glad you liked the quotes! 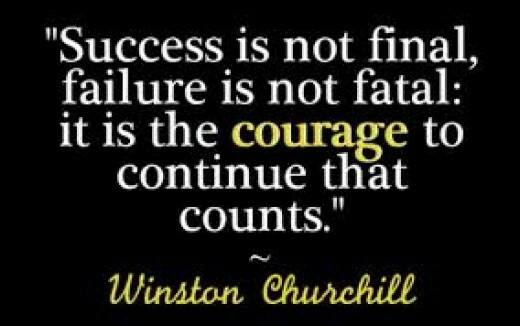 Great inspiration, Corinne! Thanks for sharing these. 🙂 Blessings! Glad you liked them, Martha! Excellent list of quotes! Love ’em. These are some excellent quotes to keep us going. Have a happy Blitz Day! I love quotes. I have so many saved on my computer that this reminds me that I need to consolidate them and enjoy them! I love anything Napoleon Hill. Have you read any of his books? My favorite is “Think and Grow Rich”. He was a part of the industrial age and believed that you are or become what you think! I needed these today – to remind me to keep going forward! Thank you! Such a great collection of 40 awesome quotes..
Quote junkies, that’s what we are! I’m sure Vidur is inspired enough – good luck to him!